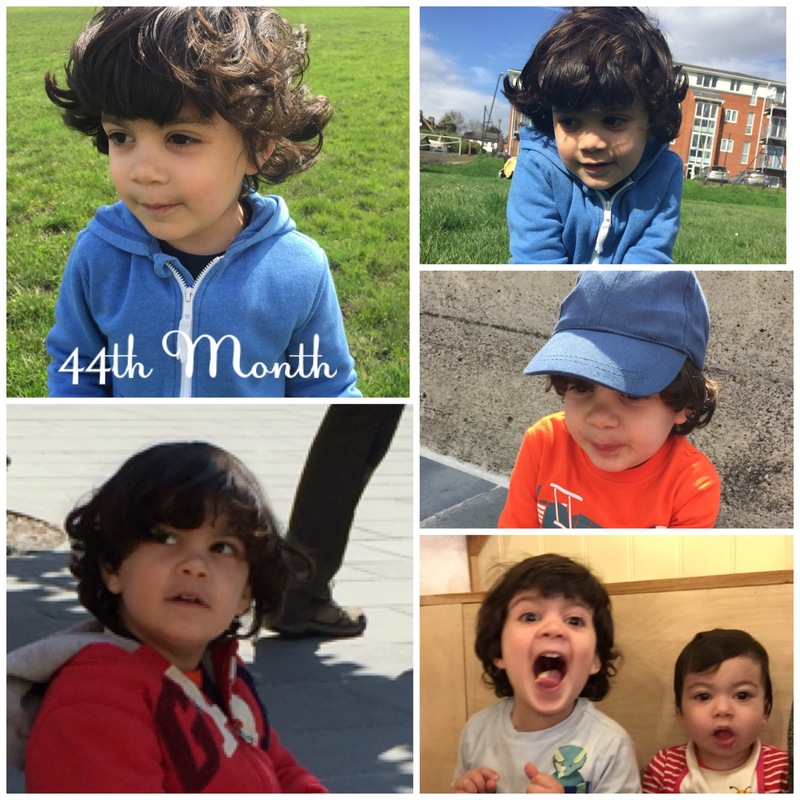 44 months Aydi and more wonderful by the month! Aydi we are head over heels about you, can’t tire of your little face and that fantastic personality of yours. 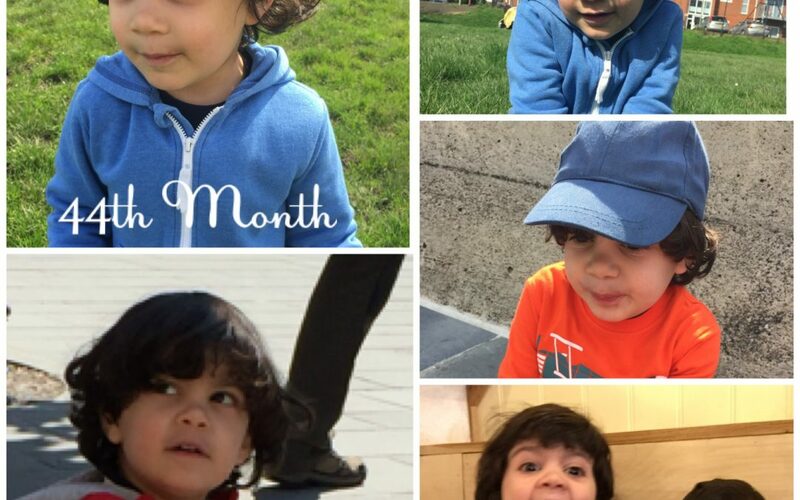 You are our little chatterbox and the leap in communication this month is absolutely incredible.